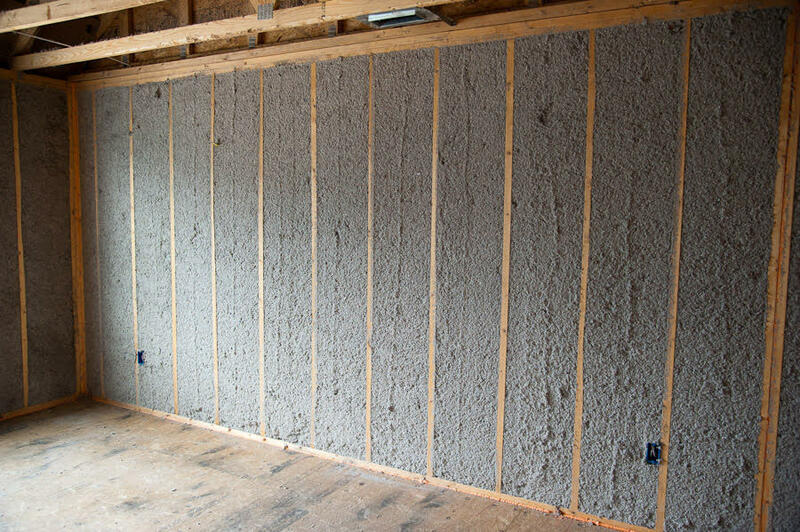 Cellulose insulation is for use in attics, floors, and walls of residential or commercial new construction and re-insulation applications. It is also made from 85% recycled newspaper. Southern Insulation Group, LLC was established in 2002 with the goal of performing work for General Contractors, Architects, and developers in not only the Atlanta area, but the entire South east region of the United States.